​Height – 24” at the shoulder. ​DNA profile on file with AKC. 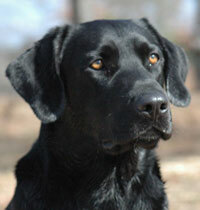 Handsome and intense, Tex is a highly driven black male who lives to retrieve. 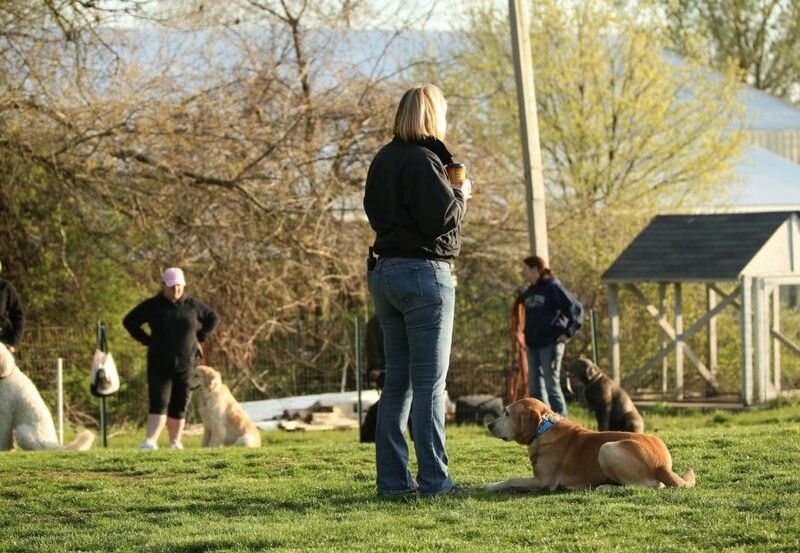 His blood lines combine some of the most successful field trial dogs on the AKC circuit. He has competed successfully in Derby and Qualifying stakes at field trials, and has earned a placement in an Amateur All Age stake. He earned his Master Hunter title in 6 tests in a row. Tex passed the 2012 Master National in Alabama. Around the house he’s laid back and mellow, but all business when working in the field. Tex has also performed in numerous retrieving demonstrations at the Eastern Outdoor Show in Harrisburg and always wows the crowd with his energy and enthusiasm. Tex enjoys quieter moments visiting nursing homes as a certified therapy dog, and assisting in teaching obedience classes. An avid sporting dog, Tex also enjoys goose and duck hunting…and never comes back without his bird! He has passed on his drive and energy to his offspring who will be competing starting in 2014. Download our Stud Contract form below in either Word or PDF format, and mail to Hope Lock Kennels. Please read contract carefully.